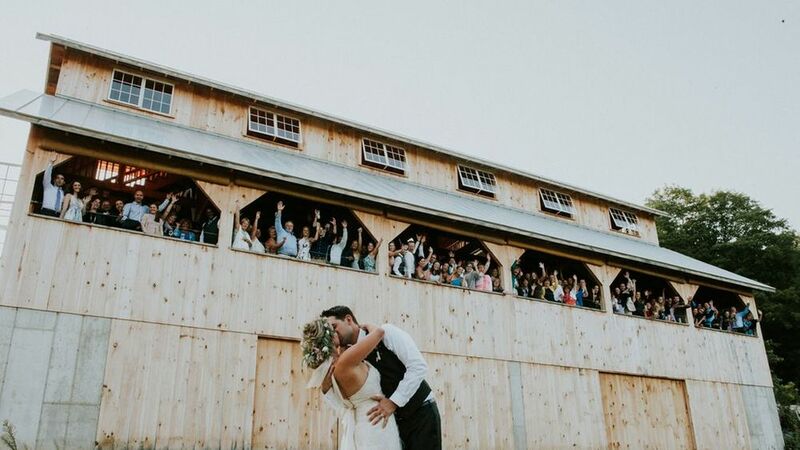 A stunning open air barn, breathtaking views, large guest house, and a farm focused on completely regenerative and sustainable practices are just a few of the highlights that set this venue apart. 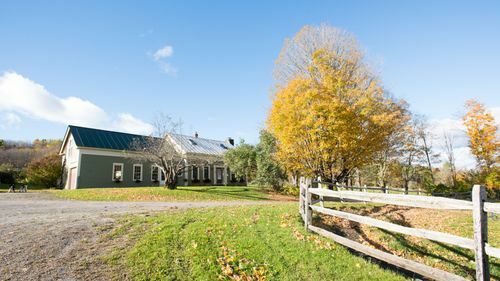 The rental fee includes two nights at the farm's guest house with room for 23 guests, multiple locations for an outdoor ceremony with panoramic views and use of the 72'x40' ft. event barn for a cocktail hour and evening reception. 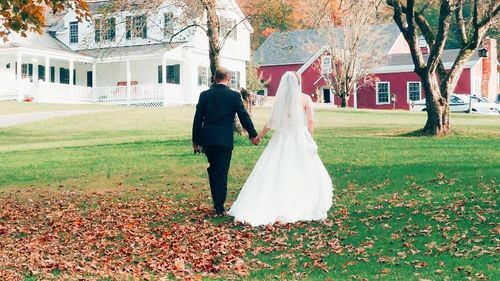 Excited about selecting a venue with a mission? 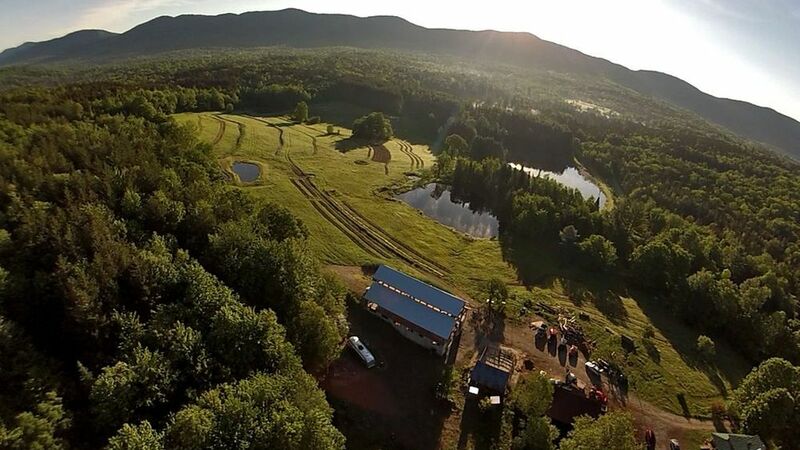 This venue's parent farm boasts and sustains some of the finest drinking water in North America at it's Artesian springs due to it's regenerative and sustainable farming practices. 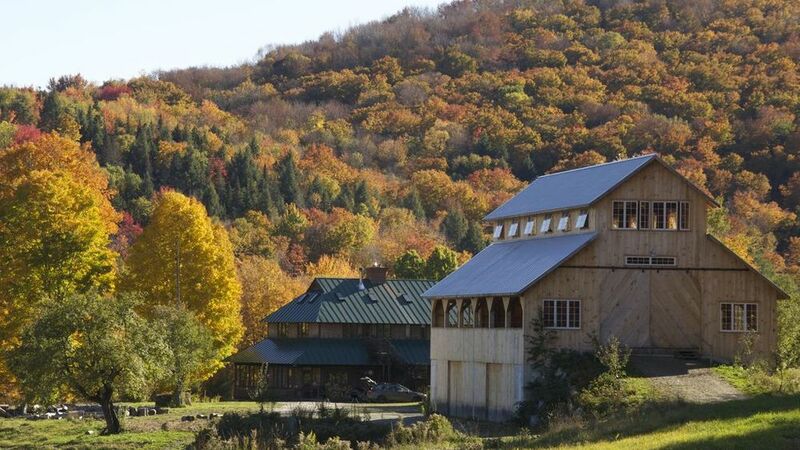 Home to research and education on regenerative practices, you can feel good about not only selecting an organic farm but supporting efforts to furthering sustainable practices. And yes, you and your guests can enjoy the fresh spring water too - leave the bottles at home and please do treat your guests to the finer things in life! 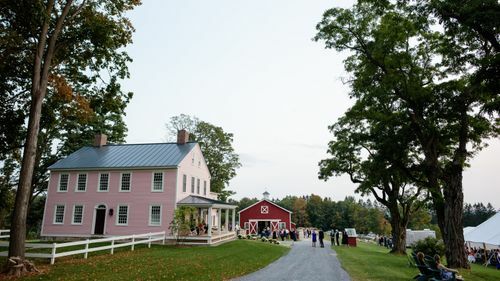 Only 6 Weddings Remaining for 2019 — then calendar will close.? Tables - Rustic tables for 45 guests available. Chairs - Wood slab benches for 45 guests available. Parking - Up to 40 cars. 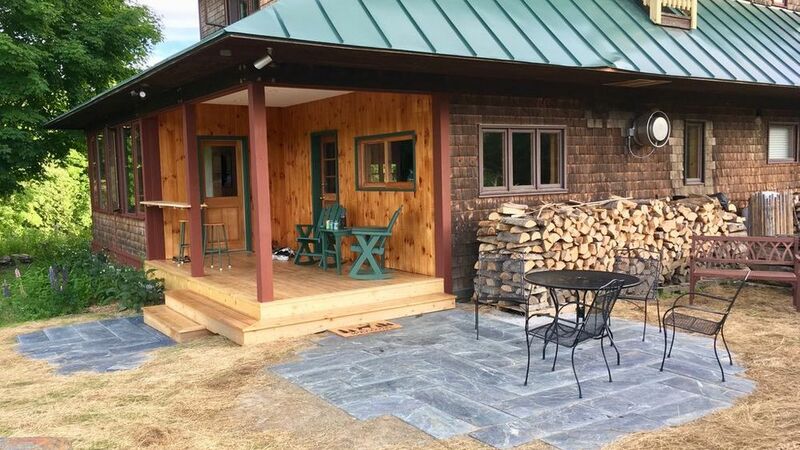 Internet Service - Guest WiFi on-site. Kitchen - Commercial grade. Includes double oven and 6-burner range. 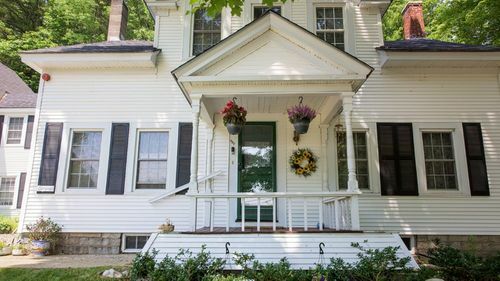 Rural Farmhouse - Two nights included with rental. 8 Bedrooms, of which 4 have lofts for a total of 12 rooms. 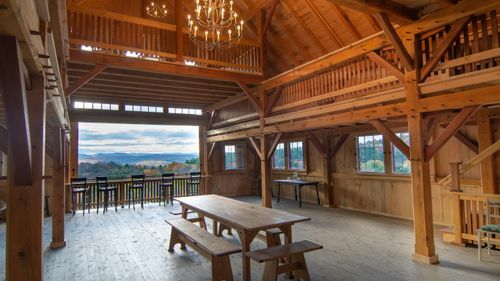 Rehearsal dinners authorized on-site and included in rental fee. Open Flame Policy: Conditional on weather and fire risk level per local fire department. Pet Policy: Considered upon request. Trash and Recycling: Must separate recyclables. Must bag trash and recycling and place in designated area.